Not sure if this is of help to anyone... I have been concerned about my HeartMate plug being accidentally pulled out of the wall socket. Not usually something to worry about. However, I have had another plug separated enough from the scocket to turn off a light when my cat jumped over it. He’s always crawling behind things. 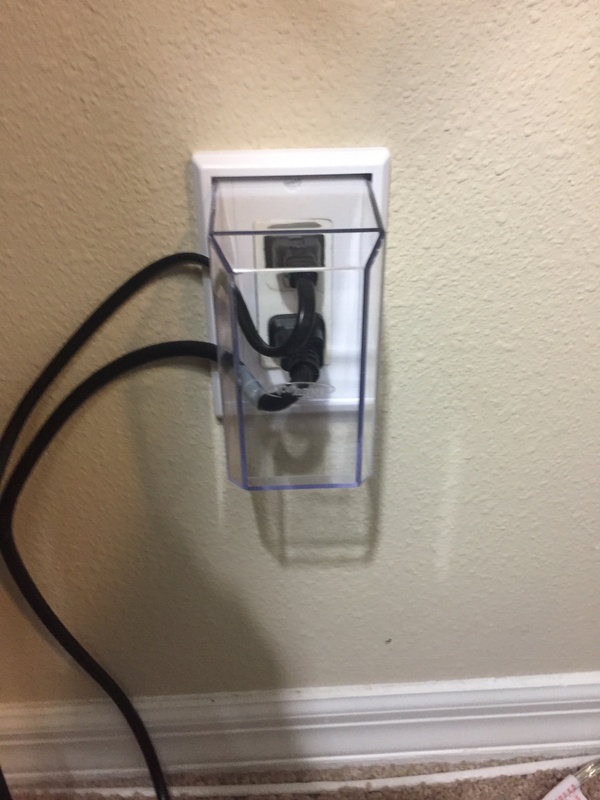 Anyway to solve this issue I purchased this item on Amazon: LectraLock electrical outlet cover. 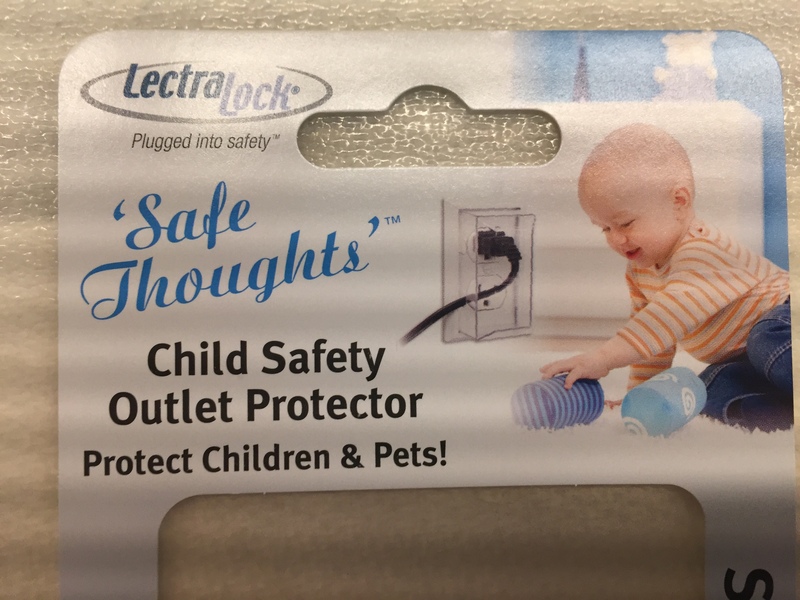 It’s meant to be child safe, but it provides me the protection I need. $10.25 for peace of mind. I didn't know there was such a thing😃 I've had my Heartmate II for almost 3 years now. Always have an issue with that. Wish I had a longer cord. I don't wear my batteries due to my neck, back and shoulders deteriorating. Needless to say, I'm confined to the house. Thanks for the info. Hope you're doing well. God bless.